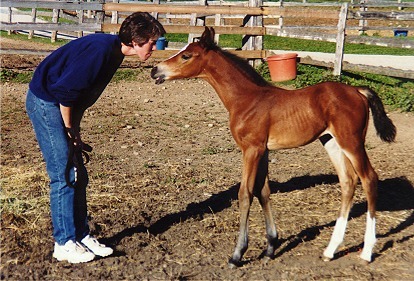 Dr. Bell is a 3rd generation horse person who grew up in New Jersey, obtained her veterinary degree at the University of Pennsylvania, and then came to Canada to work at the Ontario Veterinary College. She subsequently established Mannington Equine Services in Puslinch. She has had experience with many equine disciplines as a veterinarian, as a competitor, an owner and the mother of a competitor. She is a FEI Official Veterinarian and an FEI Treating Veterinarian, an EC Steward and a Level 1 FEI Steward for Jump. Dr. Bell has been actively involved in industry for many years as a Board Member of AAEP, President of OAEP and Halton-Peel Equine Practitioners. She is Past Chair of the Equestrian Canada Health and Welfare Committee, past Chair of the EC Medication Control Committee and past Co-Chair of the CFIA/EC initiative to develop a National Equine Biosecurity standard. Dr. Bell’s passion is horses. She enjoys providing the best possible individual care for her clients including thorough examinations, top quality imaging and dentistry, and integrative therapy. Janet got her first horse when she was 13 year old. 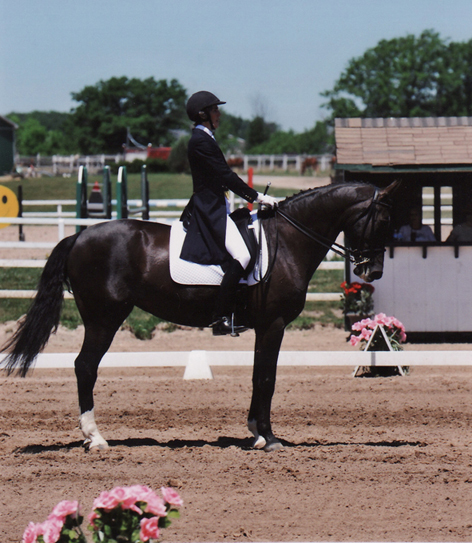 Since moving to her family’s farm in 1982, Janet has been an avid dressage rider and competitor and breeder of Warmblood sport horses. In 1991, Janet graduated from the University of Guelph with an honours Bachelor of Science in Biology. 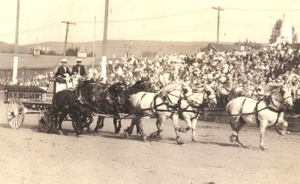 In 1996 Janet was married to her husband John, and an indoor arena was built at the farm. The emphasis at the farm was then switched from a breeding operation to a boarding operation where Janet started coaching dressage, and has coached dressage for the past 20 years. Janet has coached many students at the trillium (silver) level of dressage and has shown and trained horses at the Prix St. Georges level. Janet has always been interested in veterinary medicine and in 2014, she successfully completed one full year of the Veterinary Technology program at the University of Guelph, Ridgetown. Janet then worked for a year at a small animal veterinary hospital as a veterinary assistant. We are pleased to have her join our team. Maureen O’Brien joined the team at Mannington Equine in September of 2014. She is a graduate of The University of Guelph with an Honours Bachelor of Science in Agriculture with a major in Animal Science. She has always had an avid passion for animals with special interest in horses throughout her life, and has successfully competed with horses on show circuits in both Canada and the US. Maureen has been accepted into the class of Veterinary Medicine at University College Dublin in Dublin, Ireland and will graduate with the class of 2021! 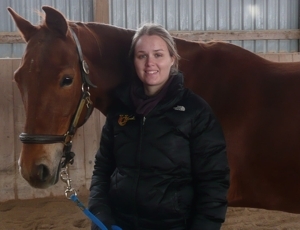 Melanie Scott joined the team at Mannington Equine in August of 2012. She graduated from the University of Guelph in 2012 with an Honours Bachelor of Science in Biomedical Science. Melanie has had a strong interest in both horses and veterinary medicine from a young age. She entered the DVM Class of 2018 at the Ontario Veterinary College and has now graduated. Heather has helped us out at Mannington Eqine over the last few years and fills in during vacation times and comes on the road from time to time when she has a free moment in her busy shcedule. Heather has comptedted her MSc. from the University of Guelph and we are very exicted to announce that she has been accepted into the DVM program at the Ontario Veterinary College starting in September 2018. We wish Heather the best of luck!